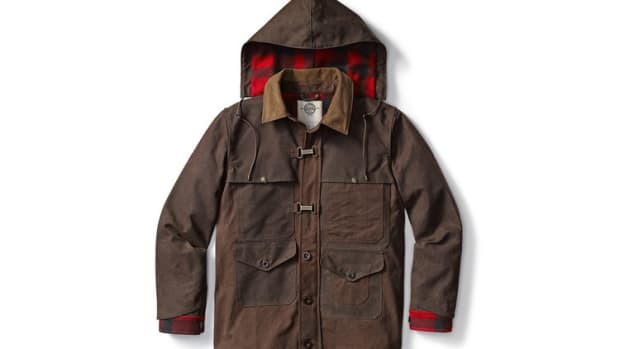 Released in 1912 and built specifically for outdoorsmen of all sorts, Filson re-creates the original Cruiser Shirt in a limited edition to celebrate its patented and historic design. 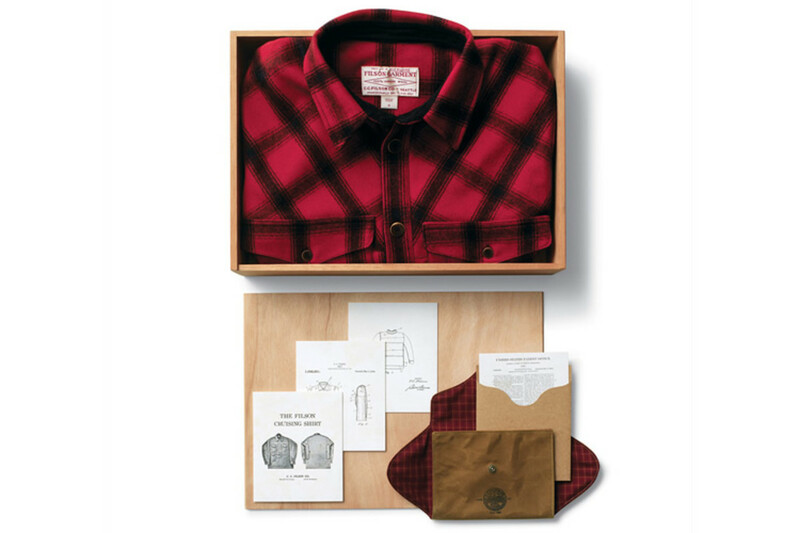 Limited to 222 pieces, the shirt is packed in a wooden box with a tin cloth envelope containing patent documents. 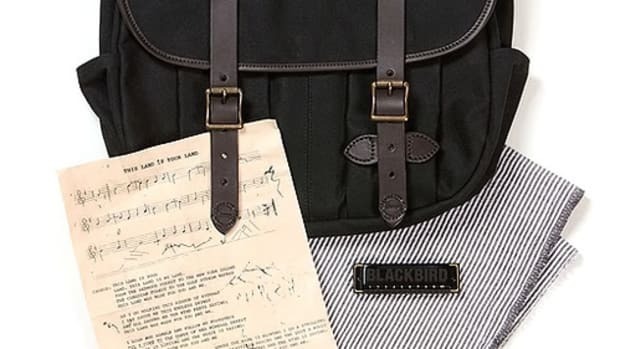 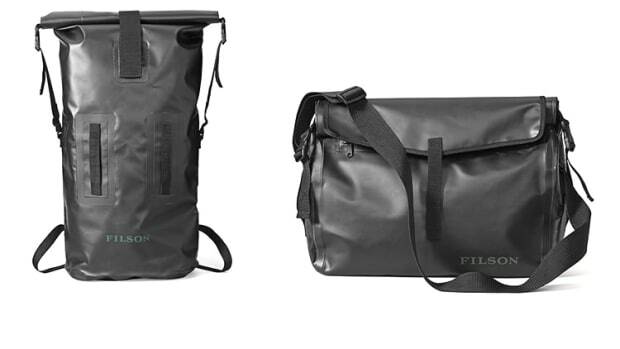 The shirt is made from 24oz Virgin Wool and uses design specs from the original blueprints from the Filson archive.